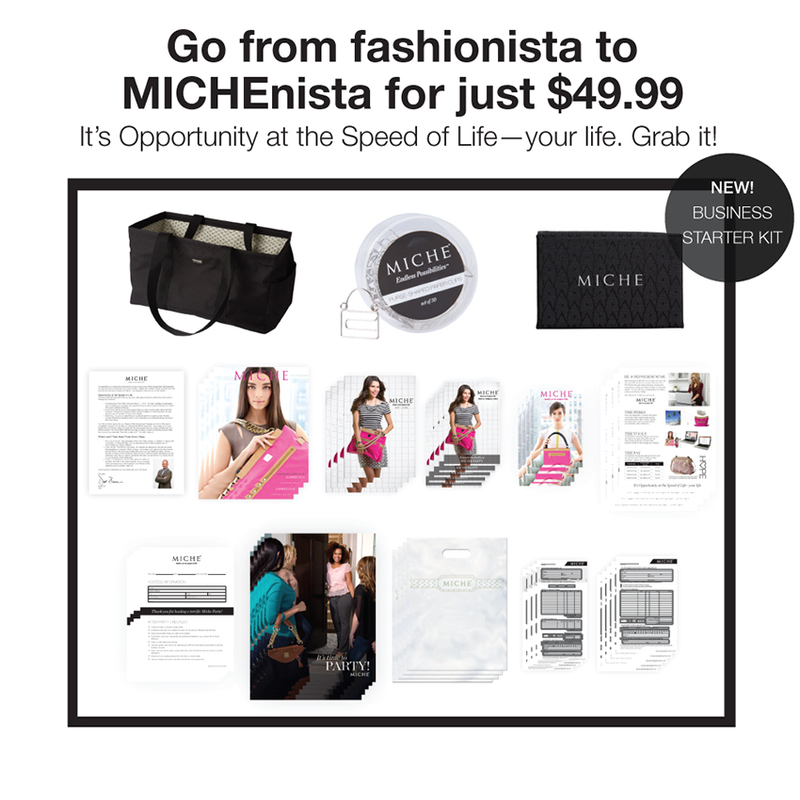 Miche spectacular new STARTER KIT— for established customers and avid hostesses!! | Sophisticated Diva ~ A.K.A. Along came Polly!